Affectionately referred to as the Fendi Stamp, one that’s decked out with the ‘FF’ logo right in the middle and surrounded by words close to the heart of the brand, Roma (or Rome), Italy and 1925 (the year it was founded), this logo is the starting point of this new collection by the Italian luxury house that is now in stores. And today’s spotlight falls on 4 accessories that are love, love, love and love. 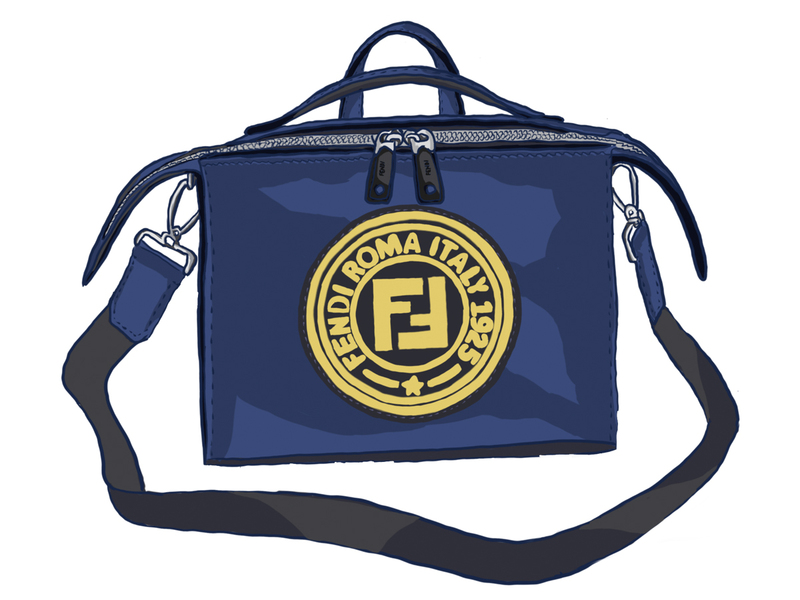 First up, the Fendi Stamp Small Lui Bag that’s very much like a lovechild of the popular Fendi bags By The Way and the Lei Selleria, due in part to the amalgamation of the dual top handles and horizontal zippered front. It’s every bit functional, one that you can carry in a number of ways, via its top handles or the long, adjustable shoulder strap that looks equally cool strapped across the body. Measuring 21 cm by 16 cm, the bag (SGD2850) comes in a dark blue leather body and features the Fendi Stamp in yellow rubber stitched in front for a chic contrast. If you’re not willing to get a new bag because you’ve got 19 others waiting for you to take out (guilty as charged), how about some small accessories? Take the Fendi Stamp Wallet (SGD1050) for example, which is more than sufficient for all your daily needs with three gusseted compartments, eight card slots and a zip pocket. 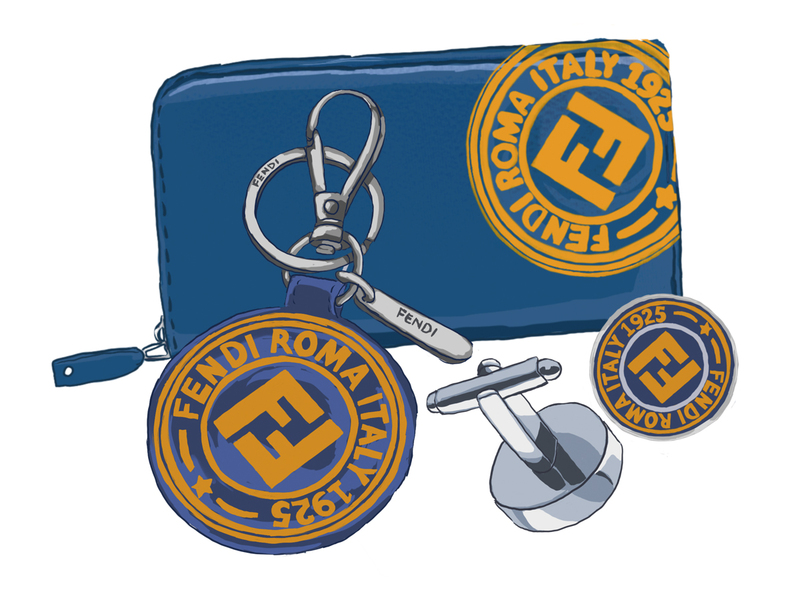 Alternatively, you can slip on the engraved Fendi Stamp Cufflinks (SGD550) for an understated look, or go all-out and jazz up your favourite bag with the Fendi Stamp Key Ring (SGD1290) that’s a total charmer. These 4 accessories, along with Fendi’s extensive Fall-Winter 2018 collection, is now available across all Fendi boutiques islandwide (ION Orchard, Marina Bay Sands and Ngee Ann City), so go ahead and take the excuse to head on down and shop. Because we’re always game when it comes to fun and spot-on bags and accessories.